Vacation Bible School 2017 VBS Hero Central Recreation Leader: Discover Your Strength in God! 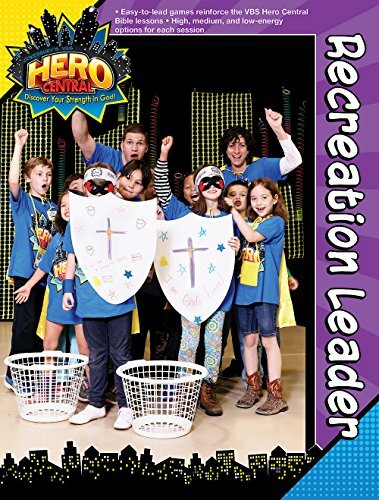 Synopsis: Get your VBS kids moving at Hero Central with lots of hero-themed and fun-filled games! Choose from high, medium, and low energy options as well as recreation especially for preschoolers.